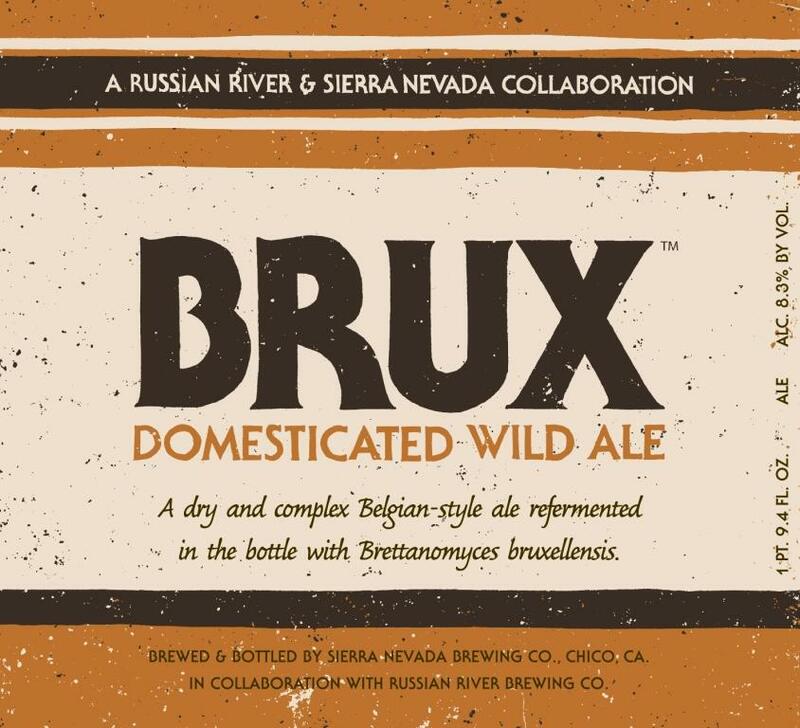 The collaboration from Sierra Nevada and Russian River is finally here! Probably the only beer in Montana with Russian Rivers fingerprints on it. 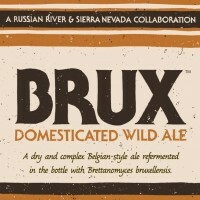 Its a Belgian style ale that is bottle conditioned with Brett Brux. Found it at PCM for $8.99 (also at GFS and Worden's). My advice is by two, one for now and one to cellar for a year or more.